Bozeman, Mt. 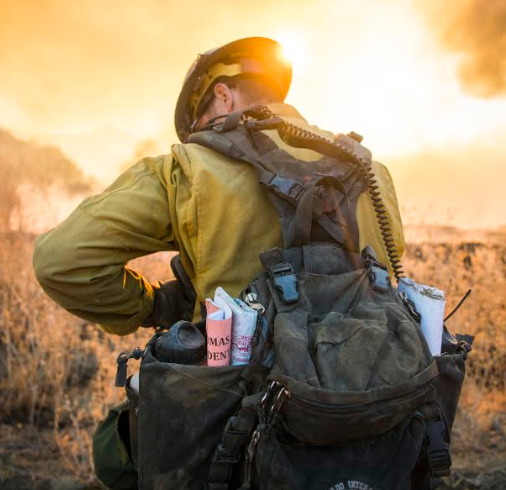 – MYSTERY RANCH, the industry-leading backpack company built on a heritage of comfortable load carriage, function, and durability for people who have a mission to accomplish, is honored to support American Wildfire Experience with the digital production of Thomas Fire: An Exploration of How We Experience Wildfire Fire — an interactive and multimedia portrayal of this historical fire. Today, December 4th, marks the one-year anniversary of the Thomas Fire, California's largest wildland fire at the time. MYSTERY RANCH has teamed up with the American Wildfire Experience, a small non-profit rooted in understanding, examining, and telling the story of wildland fire, and a GIS company, Gage Carto, to create a web-based digital story exploring the Thomas Fire from ignition through recovery. The story is one part exploration of how we, as a collective, experience wildland fires, and one part a data-driven examination of how the Thomas Fire became one of the largest wildland fires in California’s history. This project aims to help capture and share the story of this unique fire using a blend of oral history and digital storytelling techniques. Last year, California experienced what became, then, the largest wildland fire in the state’s history, the Thomas Fire. Striking in its ferocity and driven by prolonged Santa Ana winds, the fire set responders back on their heels and disrupted the lives of hundreds of thousands of residents in the fire’s vicinity. Just over a month after ignition, while the fire was still yet uncontained, seasonal rains came through the fire area and triggered a series of debris flows that killed 21 people with two people who remain missing. While wildland fires are part of life in Southern California, this fire was remarkable in how it started and rapidly grew to 281,893 acres in the month of December, so late in the fire season.